LOOKING FOR MORE 2019 Chevrolet Corvette VEHICLE OPTIONS? What do you get when brilliant engineering and fantastic performance come together in a sleek, muscular and stunning package? 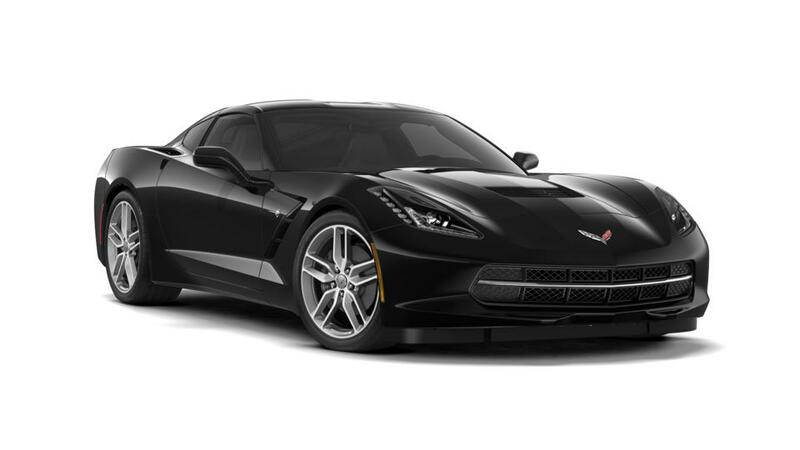 It is none other than the new Chevrolet Corvette, now available at our Detroit, MI dealership. Supercar enthusiasts, this masterpiece is a superb illustration of a combination of race-proven technology and a meticulous, thoughtful design. Want to be the talk of the town? Be trendy and stylish by driving the new Chevrolet Corvette on Detroit, MI roads. Inside it, intuitive technology and features, like unique flat-bottom steering wheel and premium materials, ensure that your driving experience is par excellence. A powerful engine enhances overall responsiveness while driving the new Chevrolet Corvette, check it out at our Detroit, MI dealership. Does this sounds like something which will give you an adrenaline rush? Visit us at our dealership, and get the feel of what an iconic supercar is all about. Visit our dealership to test the capabilities of the new Chevrolet Corvette in Detroit, MI today! Shopping for 2019 Chevrolet Corvette Cars in Detroit? At Jefferson Chevrolet, we have a huge selection of Cars, Trucks & SUVs to fit your style, needs & budget! To schedule a test drive, or for any questions about your next Vehicle, please Contact Us Online, call us at (877) 685-2307, or Visit the Jefferson Chevrolet Dealership in Detroit!